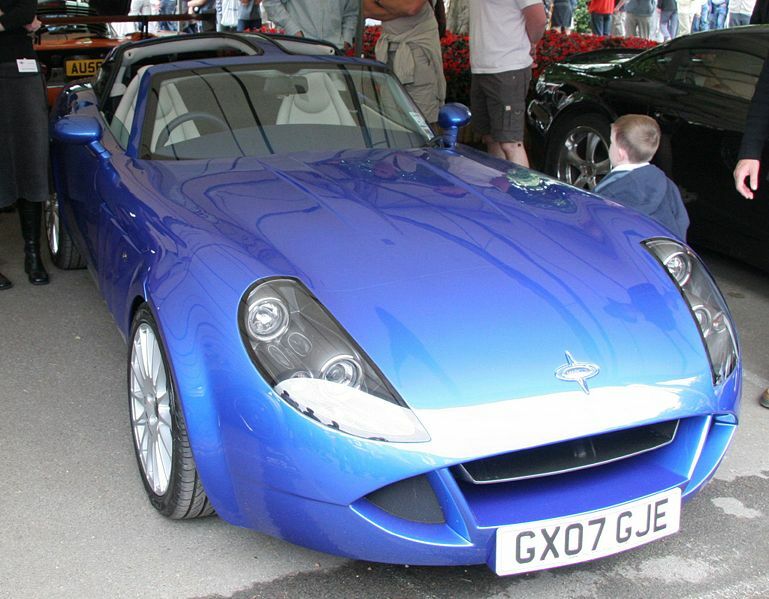 Additional Info: The original TSO was launched in 2004 with a 350bhp and a 400bhp engine. 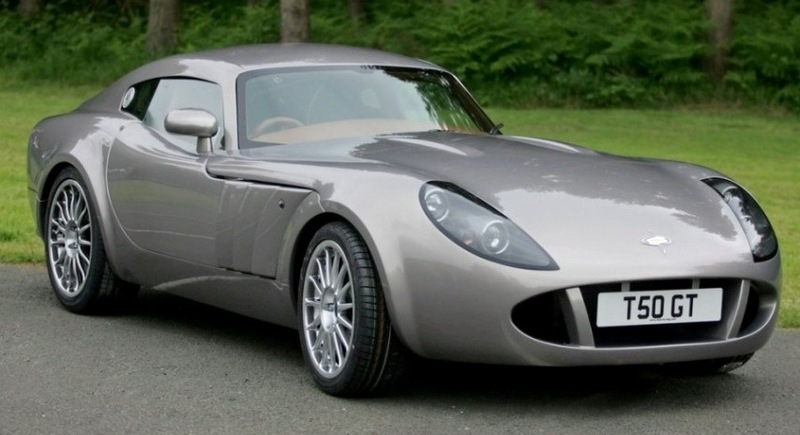 The TSO GT2 has a 50/50 weight distribution and uses a 5.7 litre Chevrolet engine with a torque curve making it possible to go from 50 to 70mph in 2 seconds with the 475bhp ‘Sport Pack’ engine. The standard engine has 400bhp and with an ECU upgrade gets 420bhp before more work being done to get to 475bhp. It has been round the Top Gear track in 1:28.2. 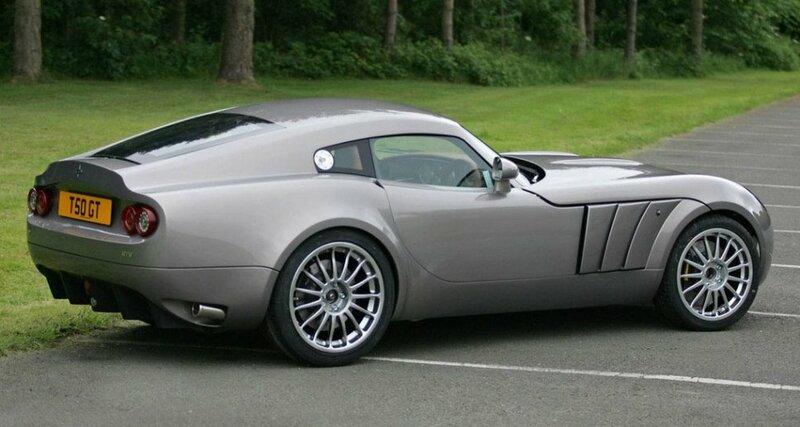 2006 has seen the introduction of the TSO GTC with racing suspension and brakes, a rear diffuser and it also comes with either a 420bhp or a 462bhp engine.